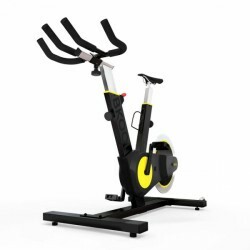 Smart indoor bike connected to the internet. 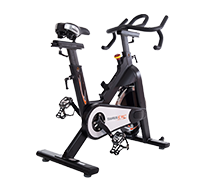 The pedalling resistance is automatically adjusted according to the effort required in the indoor cycling session or the outdoor virtual route chosen in the simulator. If you prefer, you can take manual control from your smartphone, tablet or PC.